[Solved] Dell XPS 400 is running Extremely Slow! Re: [Solved] Dell XPS 400 is running Extremely Slow! No, I haven't had any blue screens since removing Avast and installing Panda Security. Great News! How is the machine running now? It appears to runs faster now. Now click on " Run " and wait patiently until the tool have completed. I downloaded Delfix to delete the removal tools. 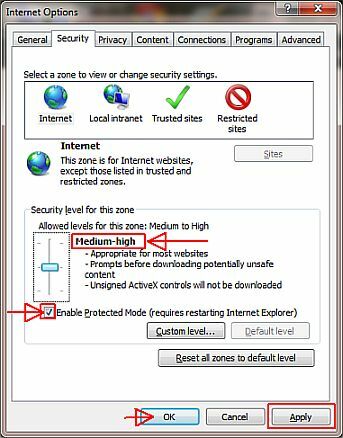 I also checked the security settings on Internet Explorer. Thanks so much for all of your help. It's been a pleasure working with you. Take care!